Arise! Ukraine values the local church and believes that the local church is God’s number one instrument for world evangelism. All Arise! 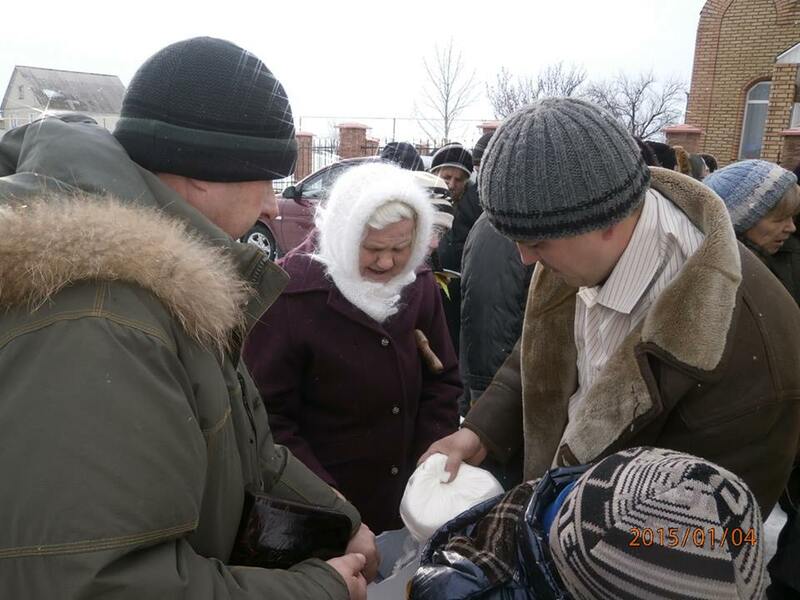 Ukraine activities are done in conjunction with local church pastors and other leaders.